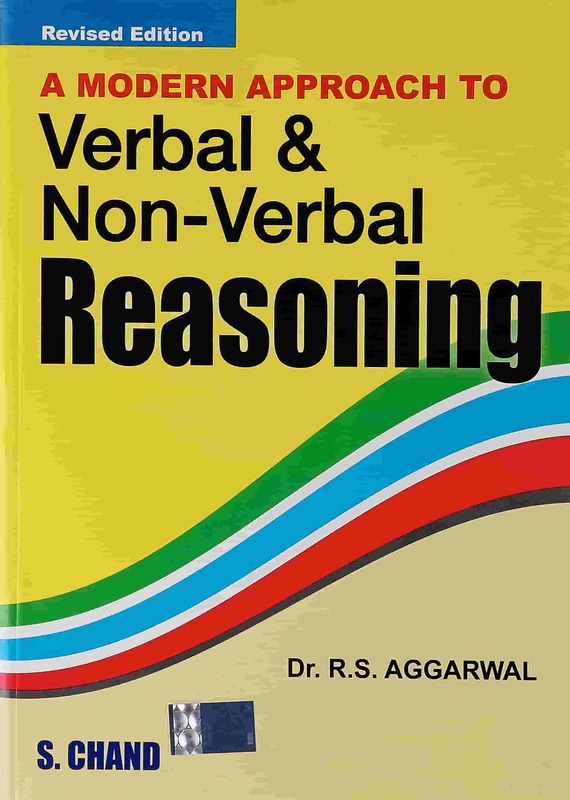 The candidates can refer to the following books to get a proper view of the syllabus at hand and to get themselves well prepared for the exam. 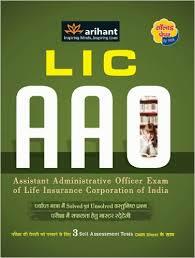 The latest edition of “LIC AAO Exam Guide” covers all sections of the syllabus, and also includes knowledge of the insurance sector, current affairs and solved previous years question papers from 2011-2016. 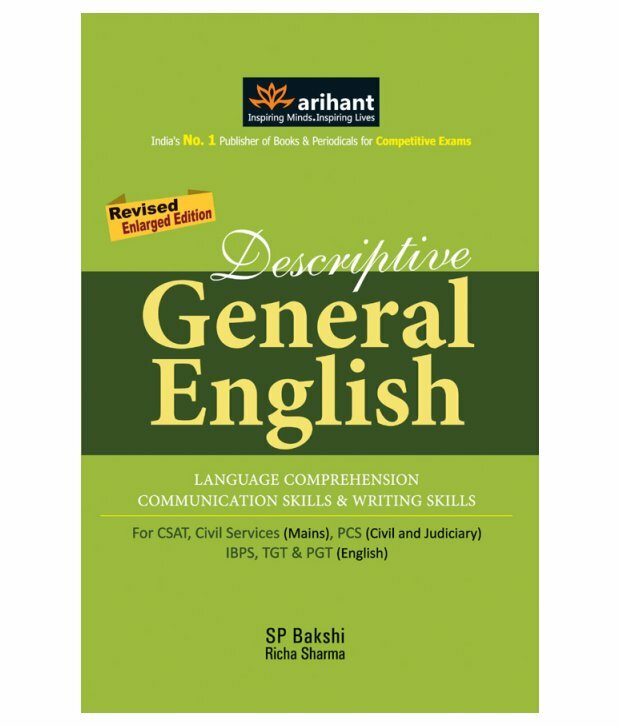 What are the main reference books for the LIC exam? 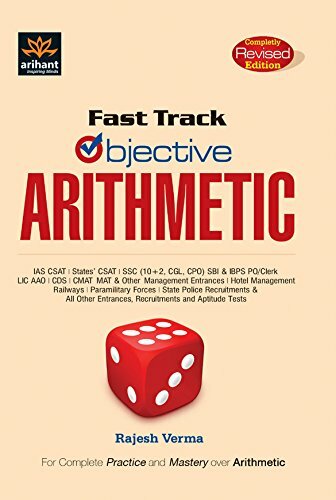 The latest edition of “LIC AAO Exam Guide” covers all sections of the syllabus, and also includes knowledge of insurance sector, current affairs and solved previous years question papers from 2011-2016. 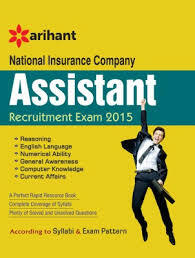 Insurance Officer Exams AAO, AO & ADO Solved Papers by Kiran Prakashan.